Blackberry smoothie; an antioxidant bomb! Berries and certain fruits in general do have lots of antioxidants. However if the Oscars for the fruit with the highest antioxidant levels existed; the winner is... blackberries! Definitely not the phone! This is caused by its deep dark blue colour (not black) and as we know, antioxidants lower the risk of a number of cancers. 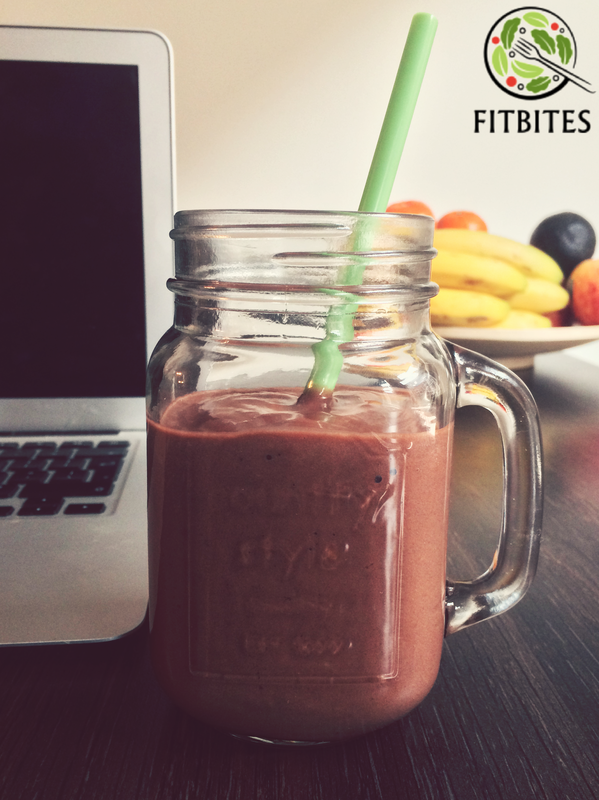 Do you want to make your smoothie an antioxidant bomb? Add blueberries! If you haven't started to drink green tea; then it's about time! Specially if you want to spike that metabolism and burn more calories. Green tea has amazing health benefits and you can make most of it by also using it in your daily smoothie as an alternative to coconut water or almond milk for instance. Besides improving your metabolism, it's also rich in antioxidants and reduces bad cholesterol. Pineapple on the other hand, provides nearly 100% of vitamin C and manganese RDAs. 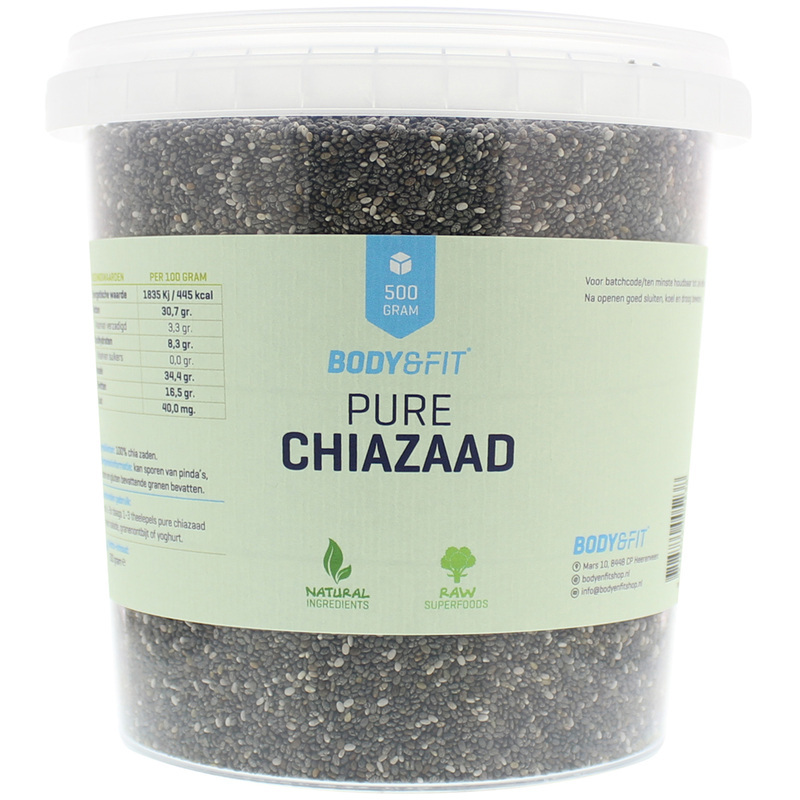 Whilst the avocado is an anti-inflammatory powerhouse and chia seeds contributes to your fibre intake. Yes this is a meal on its very own and you can have it for breakfast or dinner. Add 1 tbsp whey after a workout (use 150 ml green tea), and enjoy the freshness! Freeze the pineapple slices the night before. If you are drinking this at night, use decaffeinated green tea, otherwise use your favourite green tea (flavoured or plain). Let it cool off and add the frozen pineapple, avocado, spinach, chia seeds and honey. Blend until smooth with your hand mixer. For a gloomy rainy day in the middle of summer! For a true tropical experience we combine the mango and kaki fruit with coconut water. You can have it with whey protein after your work out. This smoothie is chock full of antioxidants present in both the mango and kaki fruit (persimmon fruit), making it an powerful anti-aging potion, by protecting the body against oxygen free radicals that cause cancer and aging. Mango is also rich in prebiotic dietary fibre, vitamin A and C. Since the coconut water has the right balance of electrolytes, it will surely replenish your energy for the day, also lower your blood pressure and rebuild lean muscle. This antioxidant bomb will leave you full the entire morning if you have it for breakfast! Avocados are rich in dietary fibre and contain plenty of the antioxidant carotenoid and phytosterols which support our immune system. 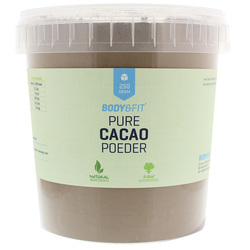 Adding raw cacao powder will give you a serotonin boost. It seriously tastes chocolate! Green smoothie to kick off the week! Check the Nutrition Facts here. 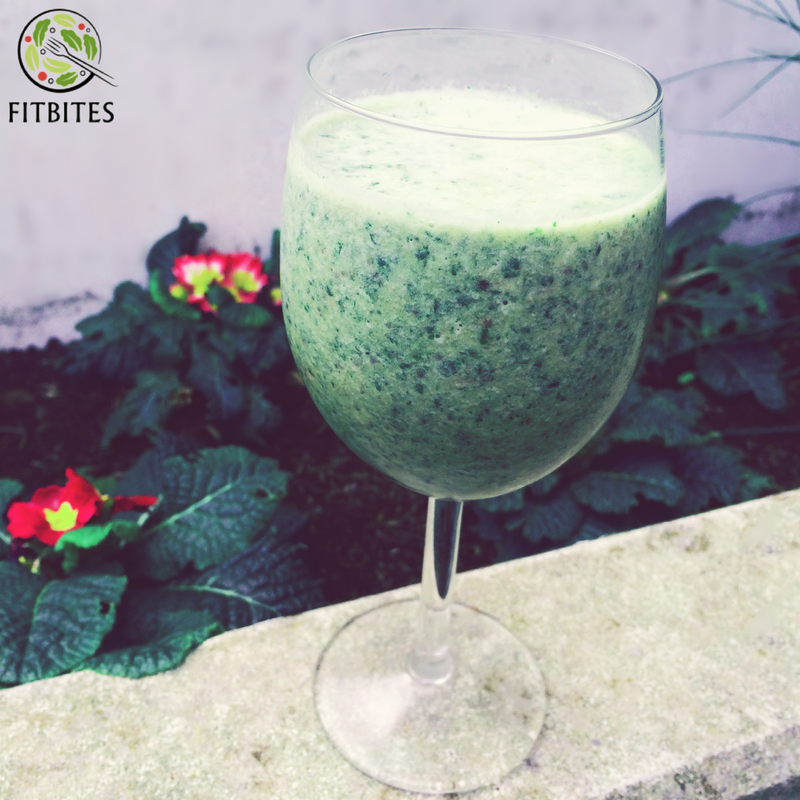 Rev up your potassium levels with this delish green smoothie! High in calcium, vitamin C and fibre. Swap the whey protein for micellar casein if you want to feel full for a longer time. Blend all ingredients until smooth. Add honey if necessary! Enjoy! This great energy booster will help you survive the worst Monday morning! You receive all the energy and nutrition you need that will keep you going until lunch. This concoction is a good source of dietary Fibre, Protein, Vitamin A, Folate, Calcium, Magnesium and Phosphorus, and a very good source of Vitamin C, Vitamin K and Manganese. 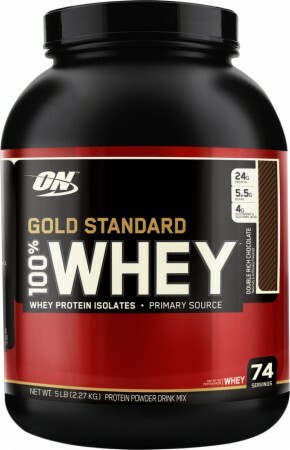 Have it for breakfast after your workout and you will build muscles thanks to the whey protein! Blend with a hand blender until smooth! Enjoy! !